Free music for all. YouTube is giving the stuff away. Well it's letting you use songs from its newly launched Audio Library. 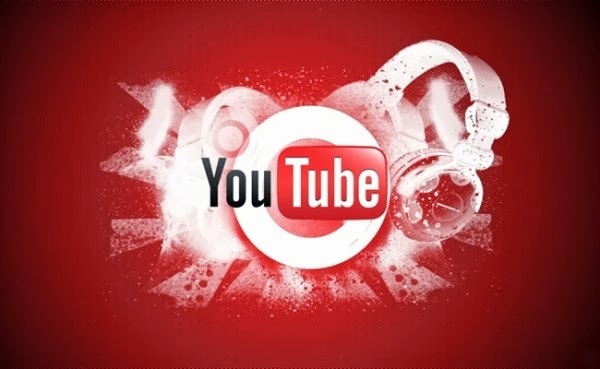 The plan is to offer music so that YouTube creators can make videos with the right feel more easily. YouTube has 150 rights-free songs, at 320 kbps, all ready to download - and they can be used for anything, not just YouTube. They are organised by Featured, Genre, Mood, Instrument, Duration and Favourites but you can also search if you know what you're looking for. Here's hoping this will mean videos start to vary their backing music and give the old ukelele a break for once. Since a track's popularity is also shown it should allow people to go for variations on the norm for creative, original videos. 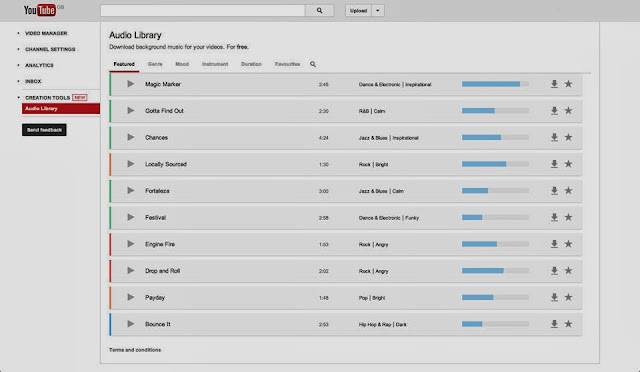 YouTube built the library so far with the help of any musicians that were interested. And that method will continue. Anybody wishing to contribute to the library can do so, meaning the number of songs should grow as Audio Library develops.